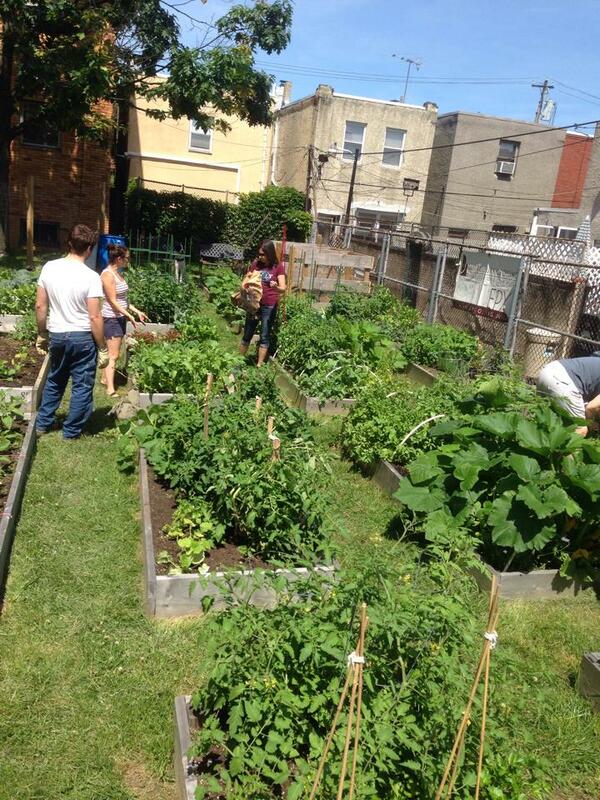 East Passyunk Crossing Gardens is a mixed use community garden located in the heart of our civic boundaries on the campus of Neumann-Goretti High School. 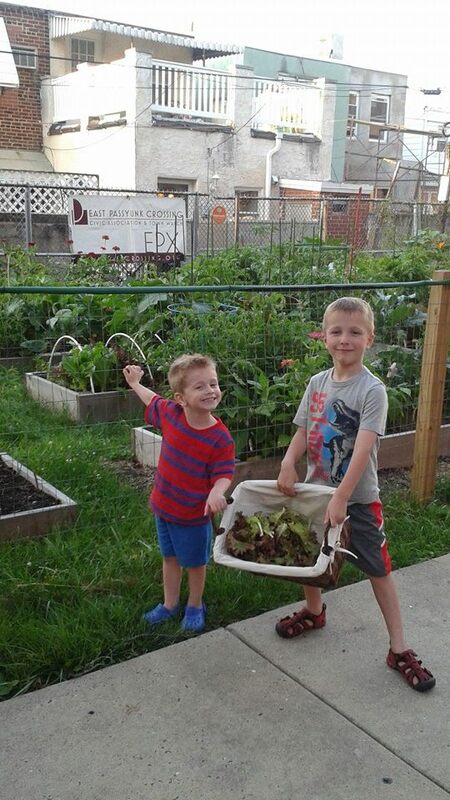 Community gardens naturally result in stronger, more active communities and networks by bringing together people of different experiences and skills to contribute towards a common purpose. They promote better physical and mental health through physical exercise and the satisfaction of work, dedication, and perseverance, provide a refuge from city life, reconnect us with the natural world, and contribute to the health and well being of local wildlife and insects. They are also great entertainment for our youngest gardeners, who also learn not only about plants and our natural world, but also about contribution to the greater good and the respect of others. There is, of course, also the most obvious benefit: the yield of fresh, delicious, nutrient rich food! We are also proud to be partners with SEAMAAC, Inc. 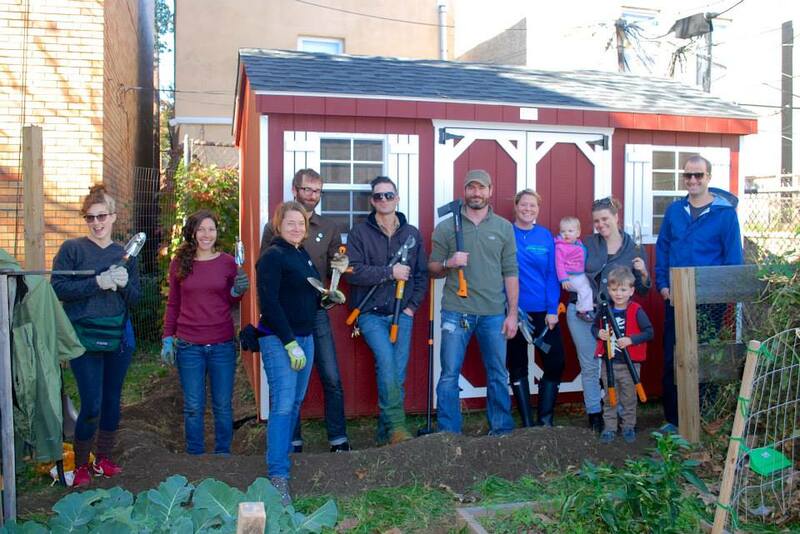 In the spirit of the garden’s mission we will have an ongoing partnership to garden alongside refugees living in our community. In addition we hope to help create awareness and relationships with our neighbors of all cultures. 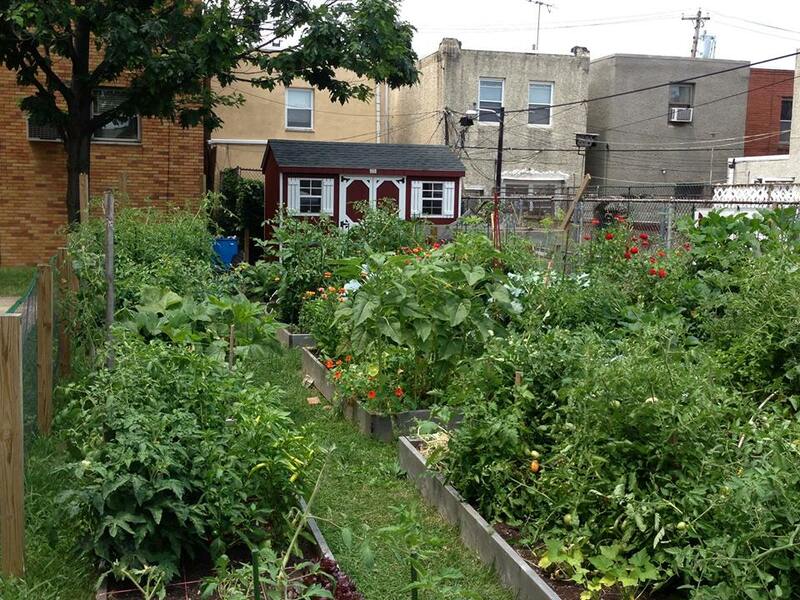 We think that our garden makes our neighborhood a better place to live. Join us!